At Care Net, we take seriously our call to be good stewards of your generous financial contributions to our ministry. 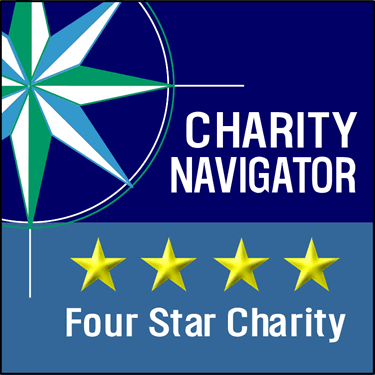 Care Net is a member of the Evangelical Council for Financial Accountability and a Charity Navigator Four Star Charity, and our online donations are processed according to the highest security standards. Care Net is committed to financial transparency to our donors and other key stakeholders. To that end, please click here to see our form 990 and audited financial statements for the latest fiscal year. 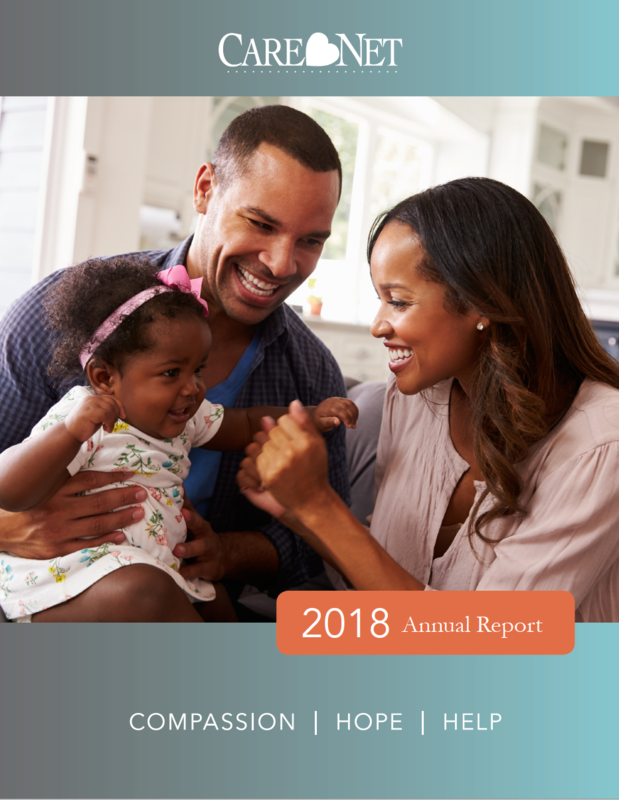 Learn how Care Net stewarded your gifts to save more than 73,000 lives last year in our 2018 Annual Report. 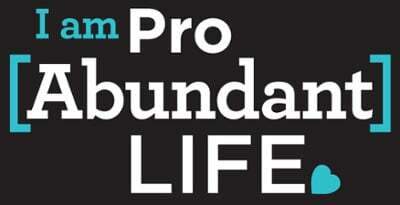 Moreover, we work to keep our fundraising and overhead costs at a minimum so that more of your gift goes directly towards protecting the unborn and building strong families to give women, men, and children the abundant life God has in store for them. Review the information below to see an overview of our income and expense breakdowns for the last fiscal year. Audited Financial Statements and Form 990s are also listed below.